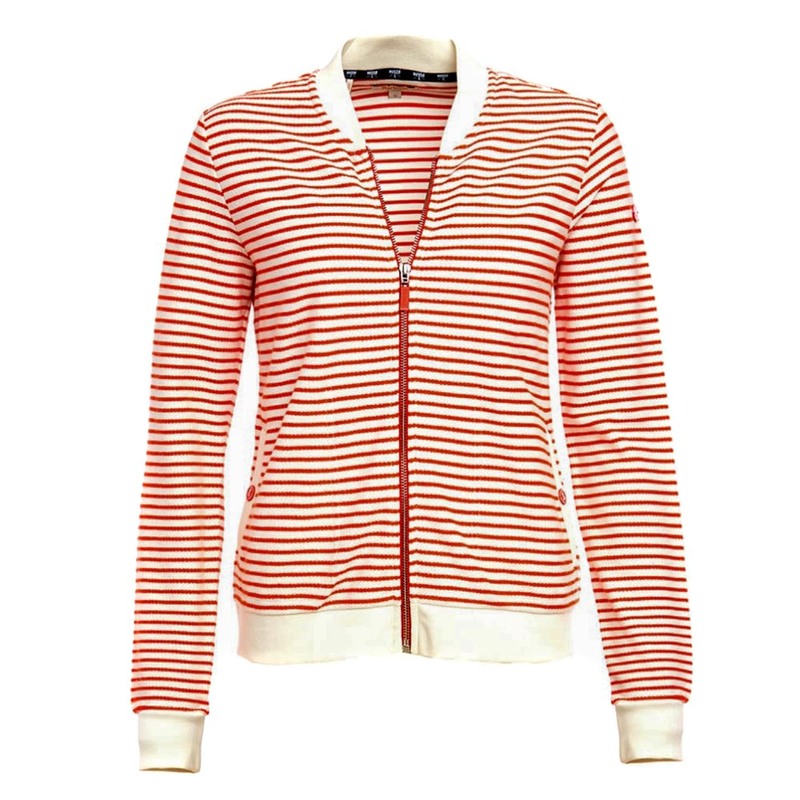 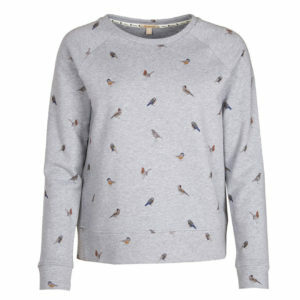 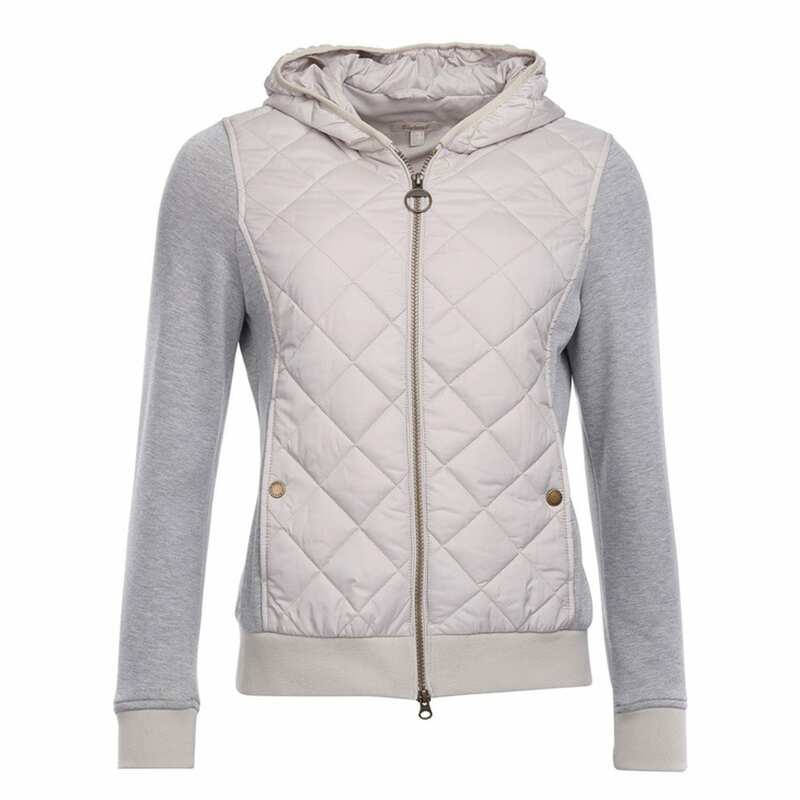 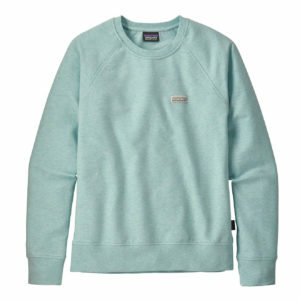 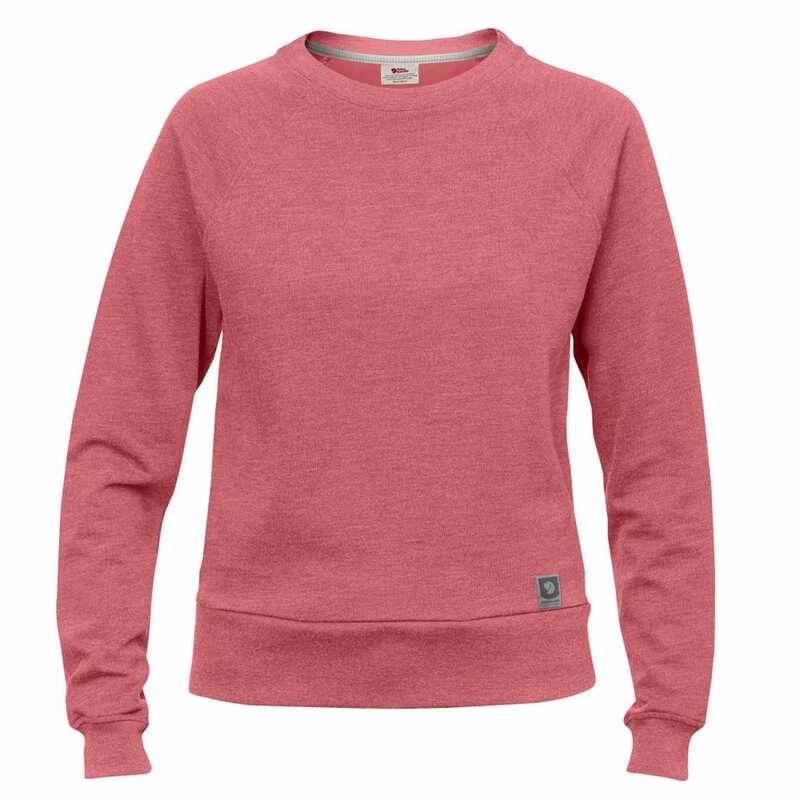 For casual days and country strolls, you can’t beat a comfortable women’s sweatshirt teamed with some classic jeans. 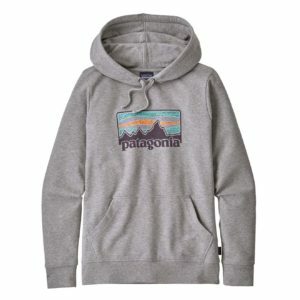 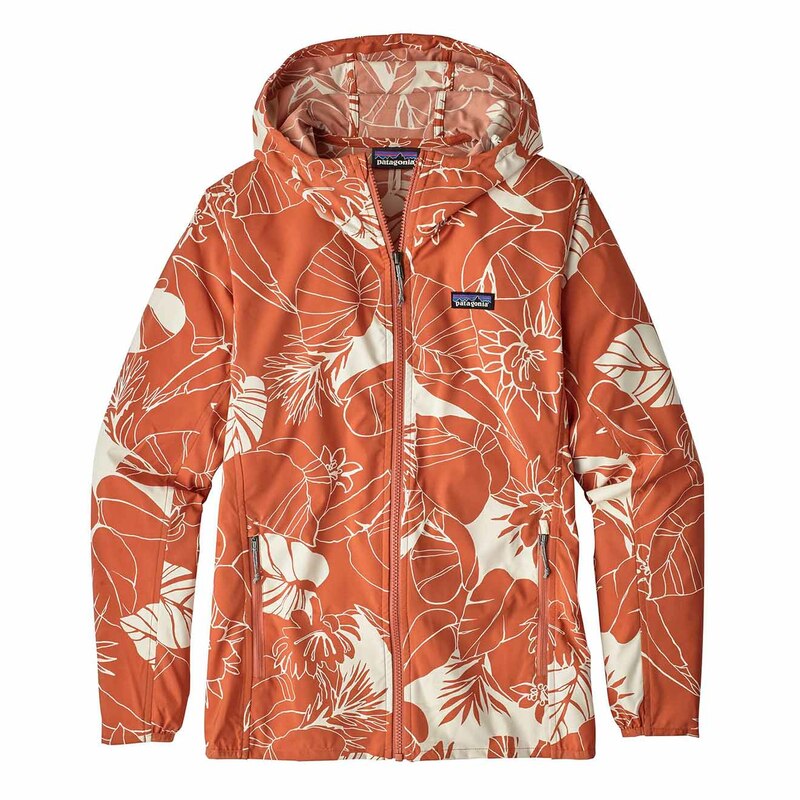 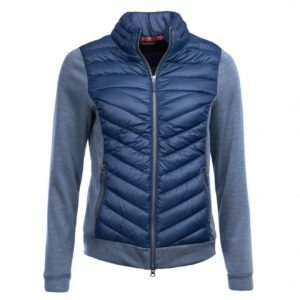 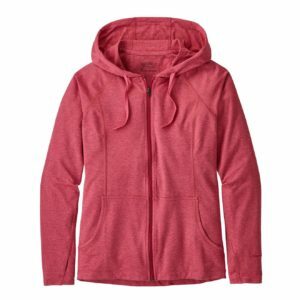 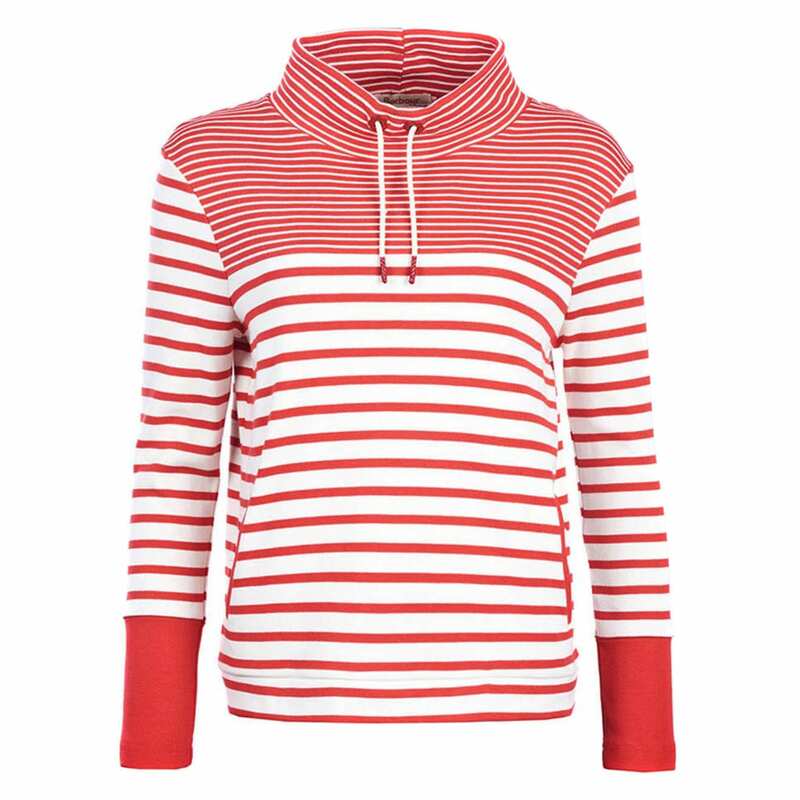 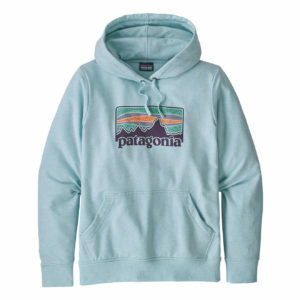 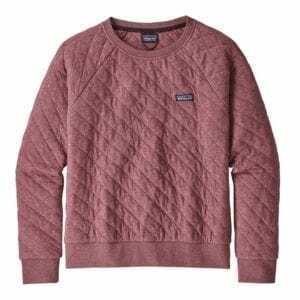 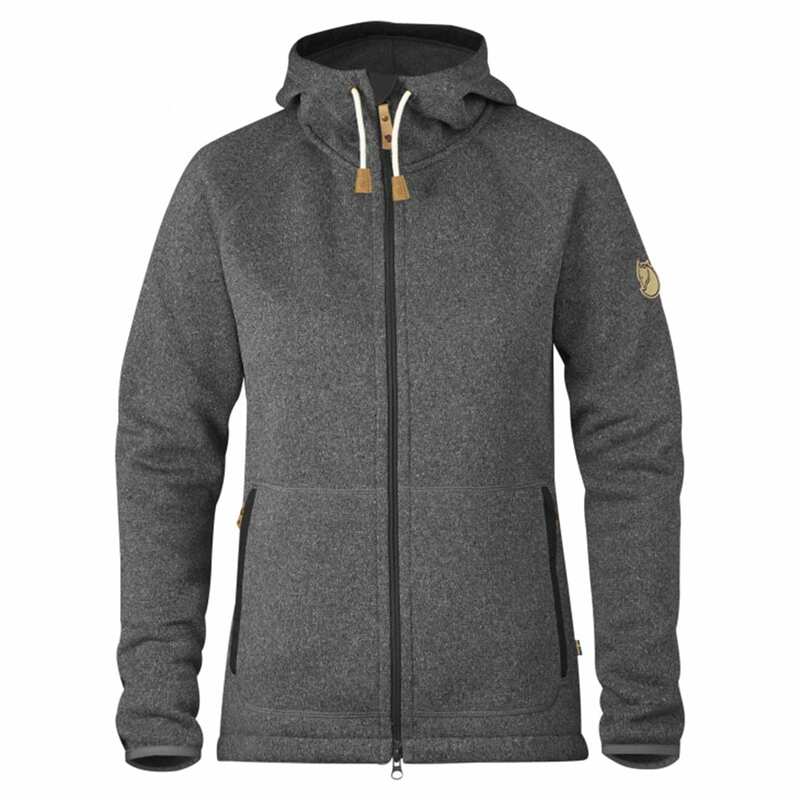 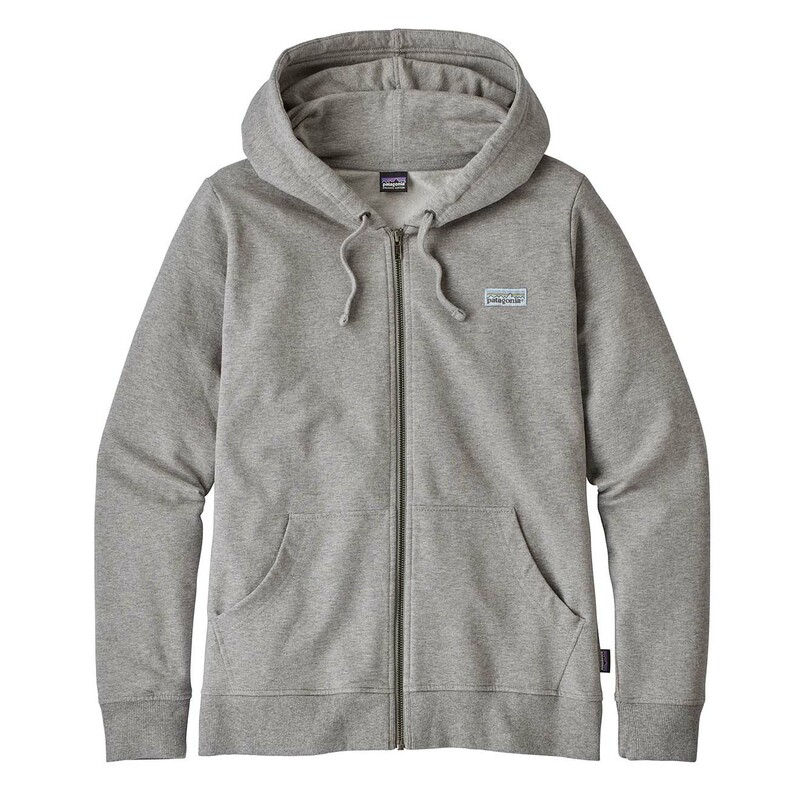 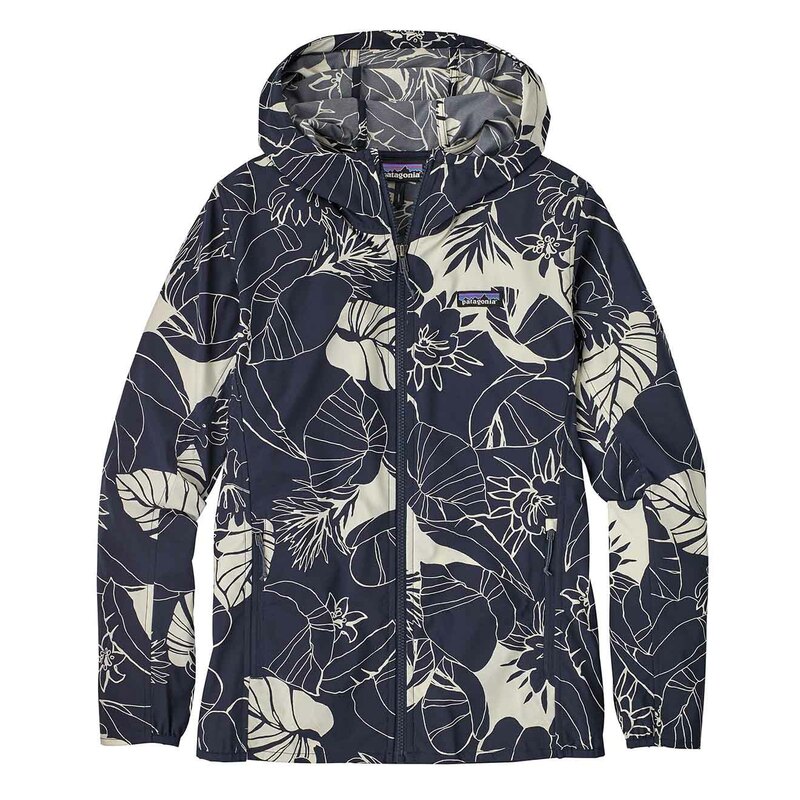 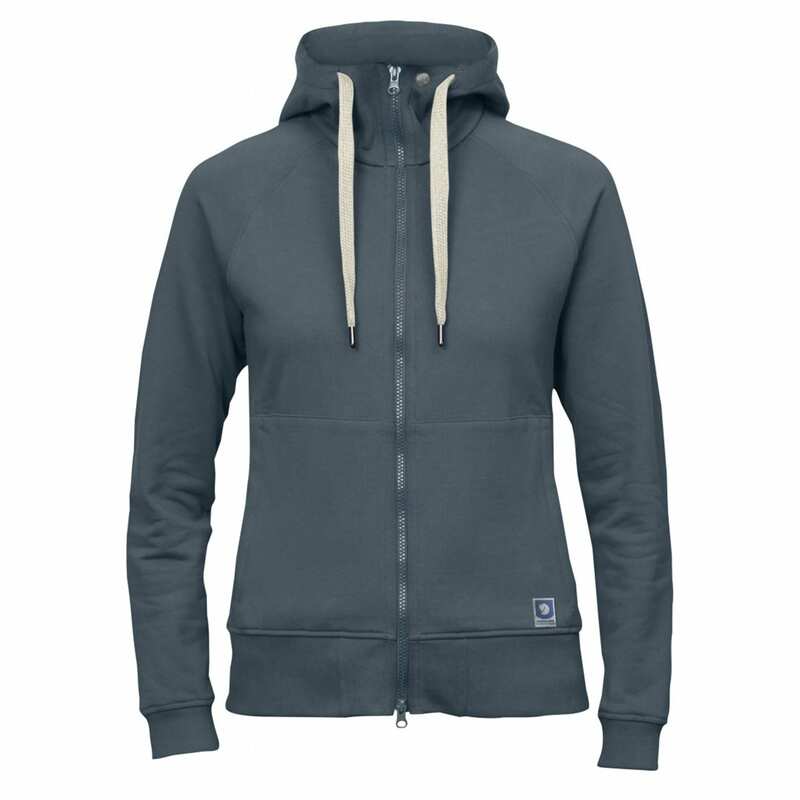 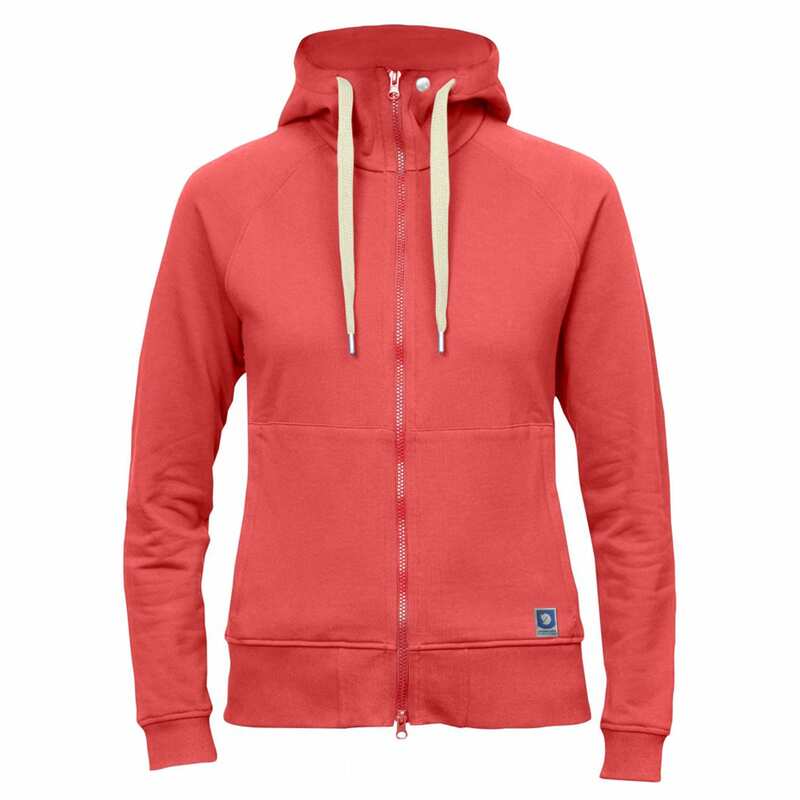 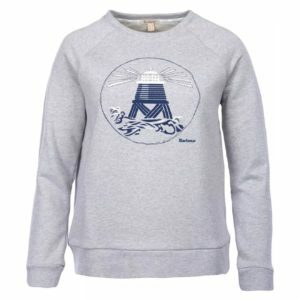 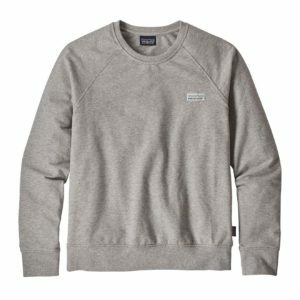 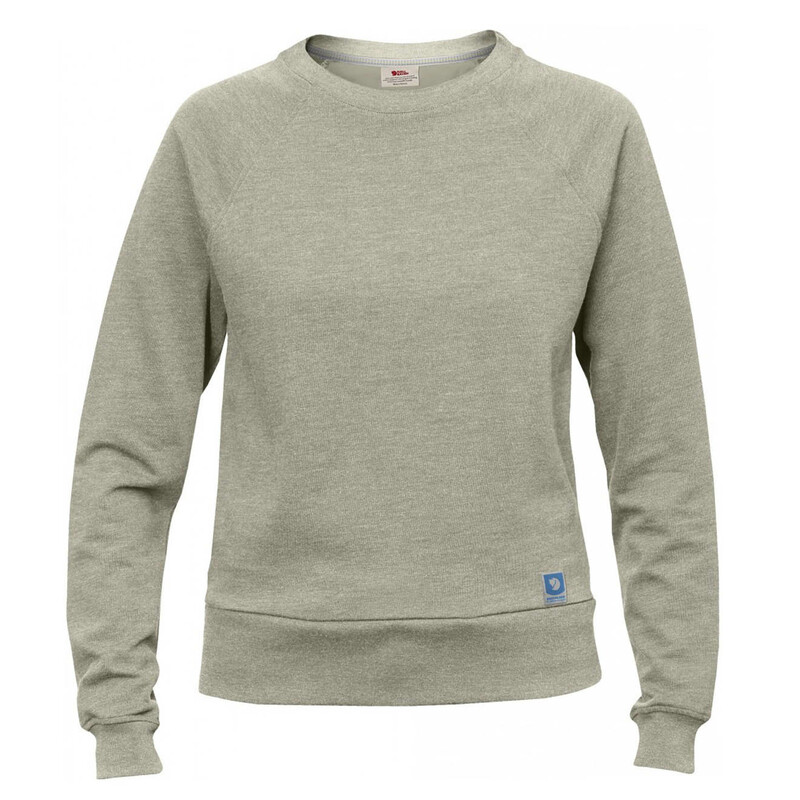 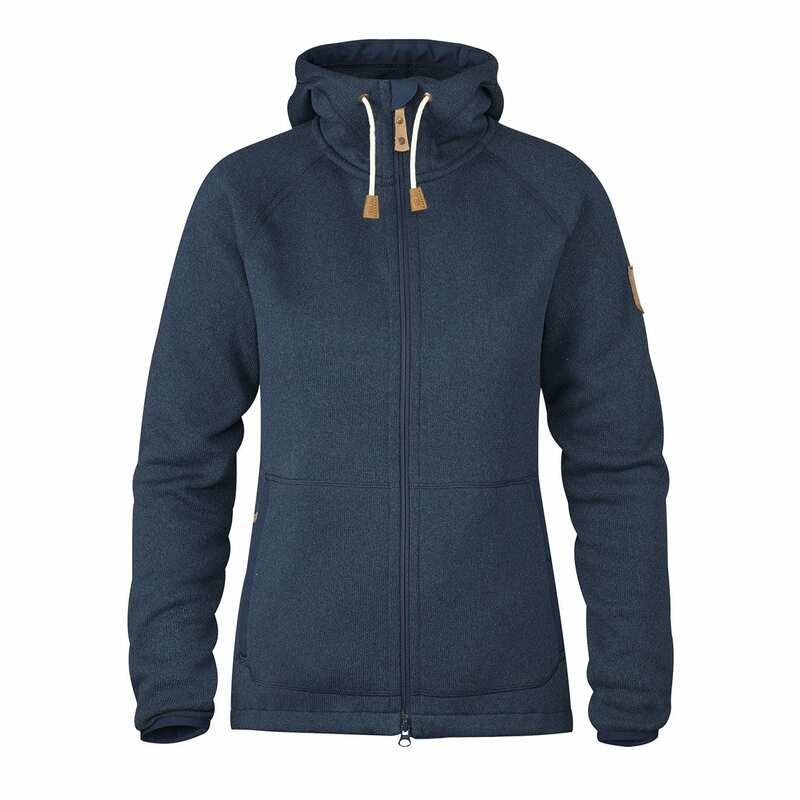 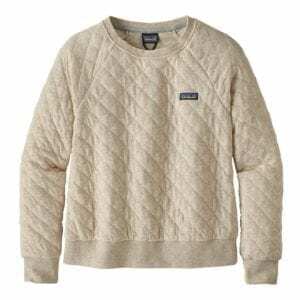 The Sporting Lodge stocks a great selection of premium women’s sweatshirts and women’s hoodies from high quality outdoor brands including Fjallraven, Barbour and Patagonia. 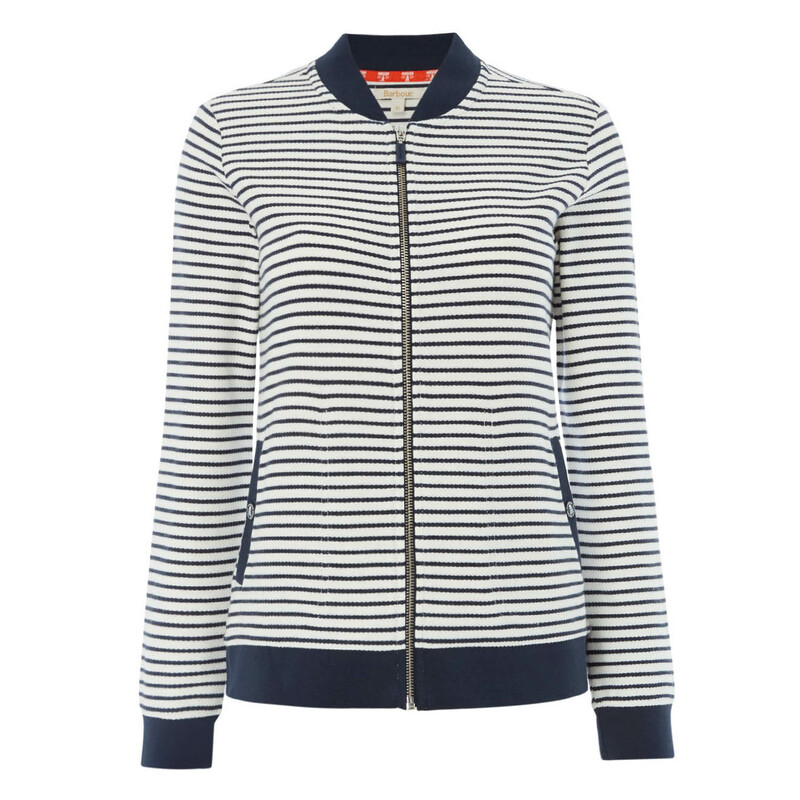 What’s more – they all boast modern style in abundance!